Our experienced, passionate and dedicated staff. 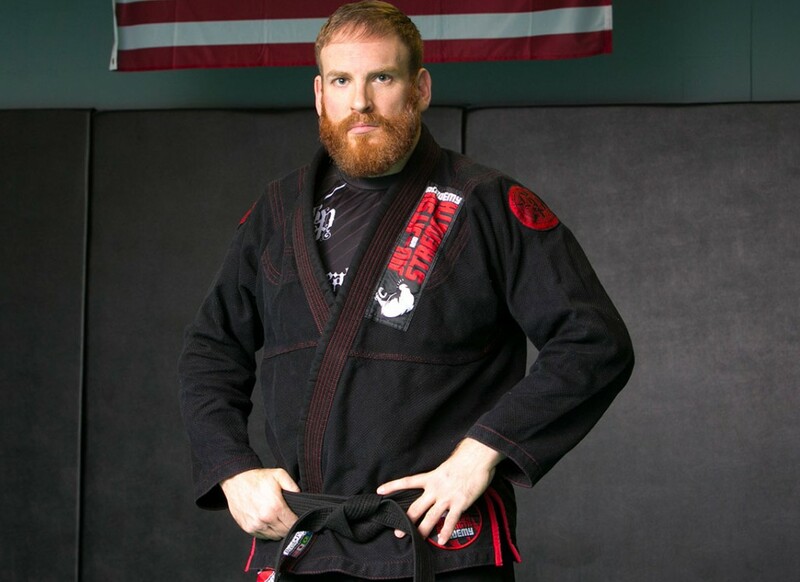 Matt Bryers is a Soul Fighters Brazilian Jiu-Jitsu Black Belt, a 3rd degree Kobukai Ju-Jitsu Blackbelt, co-founder of the TRITAC-Jitsu System and TRITAC-Unarmed Instructor . He has been training Jiu-Jitsu, Combative Martial Arts, TRITAC-Martial Arts, Defence Lab: DNA Fight Science, wrestling, submission grappling, and many other martial arts for over 20 years. Matt is also a strength and conditioning coach at the JSA. He is a Certified: Poundstone Performance Strongman Instructor, TRX Instructor, DVRT Instructor, and Kettlebell Instructor. Matt has competed in many wrestling, submission grappling, Brazilian jiu-jitsu, amateur strongman tournaments and a professional mixed martial arts fight. Matt’s goals are to always try to learn and improve his Jiu-Jitsu, strongman lifts, hand to hand combat, and martial arts skills. He trains regularly with his peers, students, and teachers to improve himself both as a teacher and martial artist. 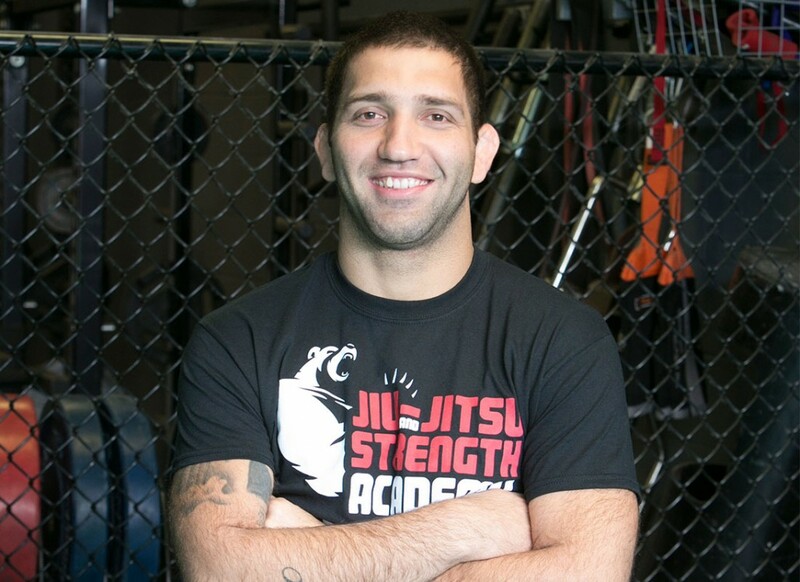 Formiga is without question – the best Jiu-Jitsu instructor in CT! We are EXTREMELY blessed, lucky, privileged, etc to have him teach at our school. He is one of the most talented and dynamic Brazilian Jiu-Jitsu fighters and teachers in the world. Formiga is a 3x World IBJJF Masters Champio and is the co-founder of Soul Fighters BJJ USA. He is a 3rd Degree BJJ Black Belt under Master Andre Almedia “Dedeco”. Rafael teaches 5 days a week at the JSA. The opportunity to train with Formiga is HUGE – he brings a wealth of talent, experience, and amazing technical knowledge. Rafael has won NUMEROUS titles in Brazil and the USA… He continually competes and wins successfully in all the major world tournaments, Pan Ams and local tournaments as well. She got upset we weren’t going include her here! 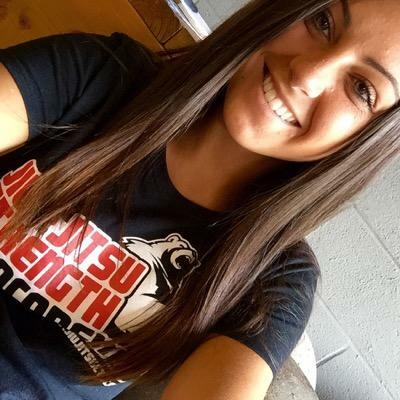 Morgan has been with the JSA for a few months and helps keep the JSA running smooth! She’ll welcome you to the JSA when you enter and answer any questions you may have.